Long before it was rescued from the clutches of He Who Must Not Be Named by a bespectacled British 11-year-old, the Philosopher’s Stone was an ancient and mystical substance sought throughout the world for its miraculous and life-giving properties. Legend said the Stone held the key to immortality – some believed it was the reason Adam and Eve were able to live for over 900 years in the Bible. Not only that, but it was said to be capable of chrysopoeia – the ability to transform base metals into pure gold. Now, thousands of years after it was first imagined by those ancient mystics, scientists in China may be about to make this dream a reality. 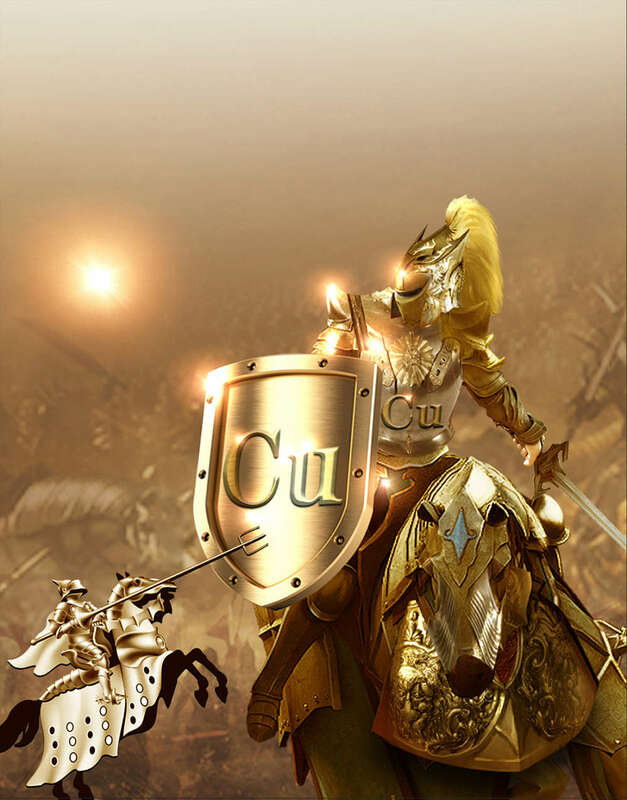 No, they haven’t discovered the key to eternal life – that was someone else – but they have found a way to turn copper into a new material “almost identical” to gold. In their paper, published this week in Science Advances, the team describe how they bombarded copper atoms with high-energy argon plasma, changing the metal’s electron structure. “Frozen” at zero valence by this process, the copper became less reactive and started behaving instead like noble metals such as gold or silver. Unlike the alchemical solutions sought by Isaac Newton, among others, this discovery won’t make the chemists suddenly and inexplicably wealthy – it can’t be used to make fake gold. But that hasn’t stopped some commenters from speculating that the development might lead to the precious metal losing its place as a stock market and economic hedge standard – perhaps to an electronic alternative such as Bitcoin. But cryptocurrencies, with their current planet-destroying energy demands, are about as far from the researchers’ goals as possible. They instead see their discovery as an essential – and lucrative – way to take on the challenges of the modern world. Not only do their resistance to oxidization and low reactivity make gold and silver perfect for industrial uses – there’s a veritable jewelry box inside your smartphone, for instance – noble metals are also used in sophisticated chemical processes that can transform coal into useful and clean resources like ethanol. “The clean utilization of coal resources to synthesize high value-added chemicals is greatly desired with the increasing energy and environmental problems,” explains the paper.